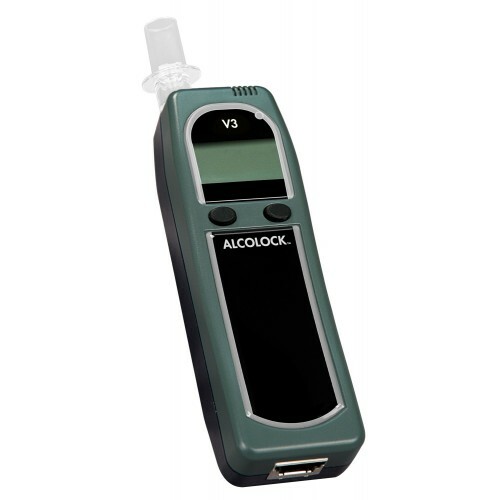 The ALCOLOCK V3 ignition interlock can be leased for use in private vehicles. Available for install in any motorized vehicle or machinery. 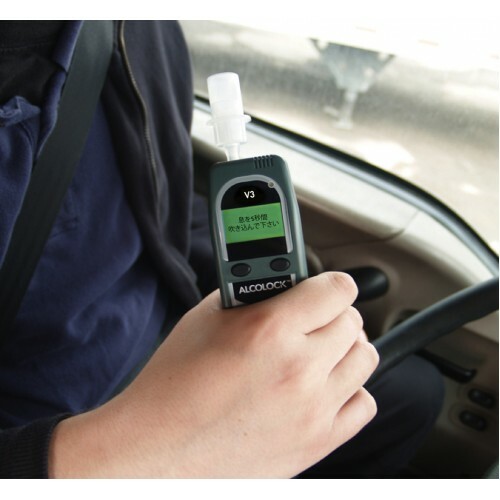 A vehicle operator must provide a successful breath test before the engine can be started. 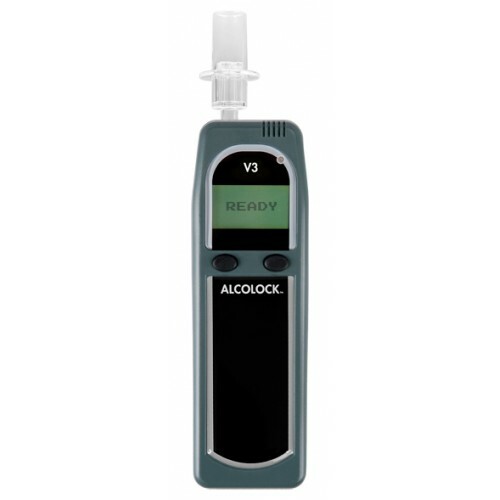 Customisable to cater to consumer and workplace safety requirements.